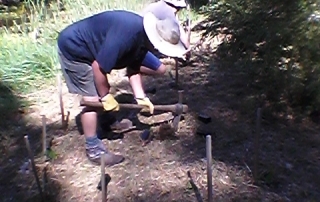 Team Building at G.J. 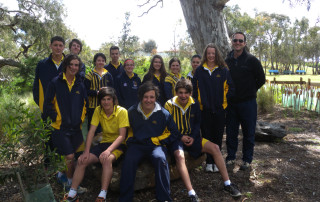 Gardner Hobart. 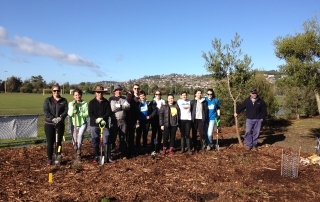 By Colleen Filippa|2018-07-05T16:34:53+10:00July 5th, 2018|GJG, Major Supporters, Tree Plantings in Tasmania|Comments Off on Team Building at G.J. 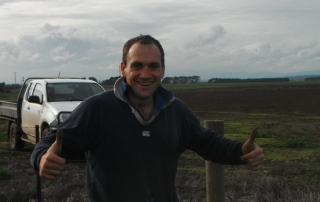 Gardner Hobart. 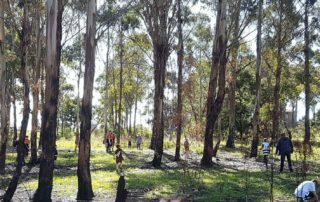 By Colleen Filippa|2017-12-19T12:02:39+10:00November 16th, 2017|Fifteen Trees, GJG, Tree Plantings, Tree Plantings in Tasmania, Tree Plantings in Victoria|Comments Off on Smiles for trees. 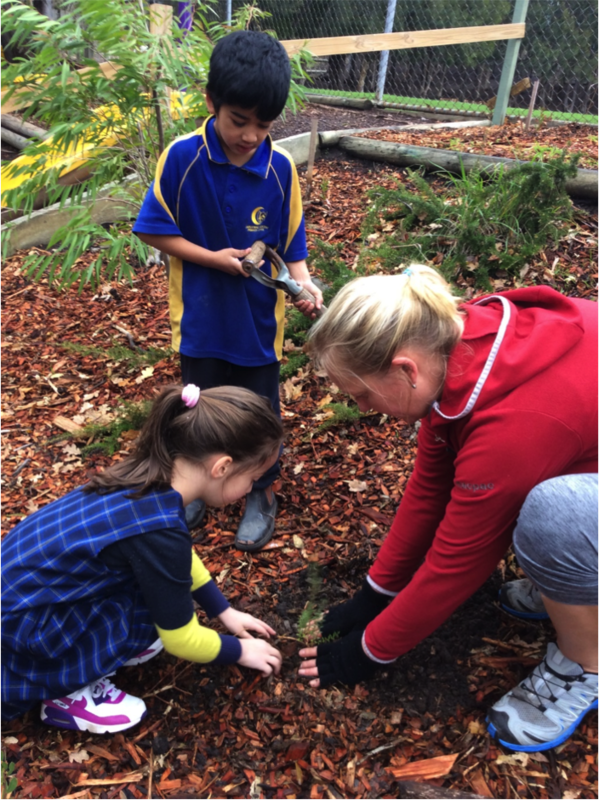 Plant trees and the rains will come. 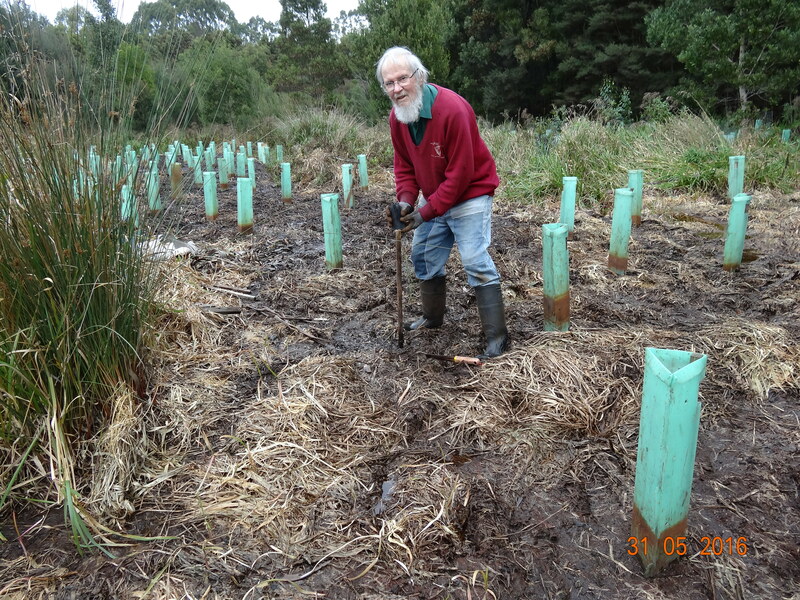 By Colleen Filippa|2017-12-19T12:04:04+10:00November 16th, 2017|GJG, Tree Plantings, Tree Plantings in Tasmania, Tree Plantings in Victoria|Comments Off on Plant trees and the rains will come. 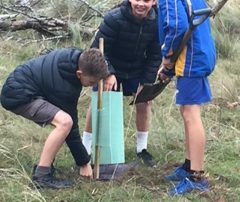 Trees go out to West Tamar and Exeter High, Tasmania. 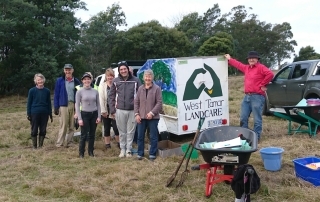 By Colleen Filippa|2018-01-24T15:19:37+10:00August 14th, 2017|GJG, Tree Plantings, Tree Plantings in Tasmania|Comments Off on Trees go out to West Tamar and Exeter High, Tasmania. 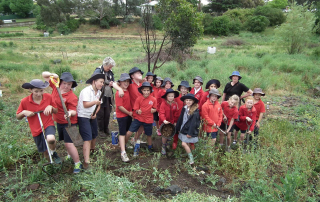 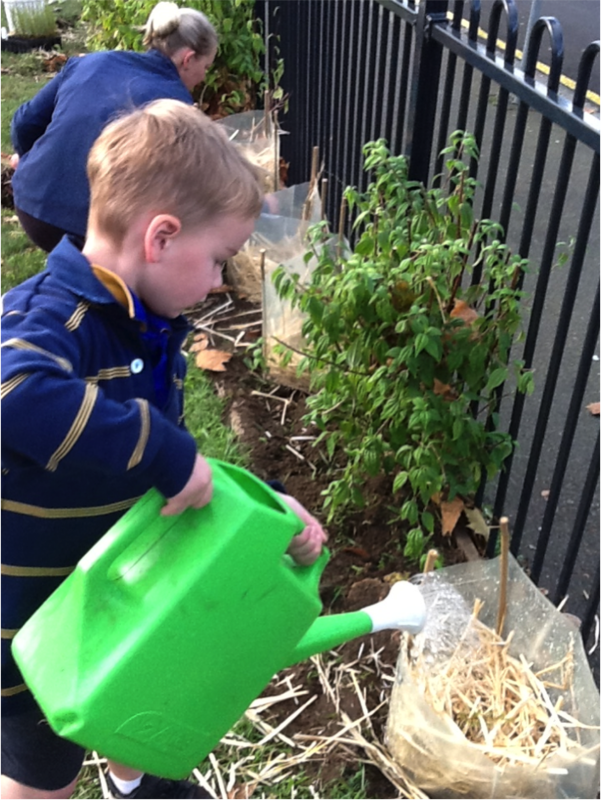 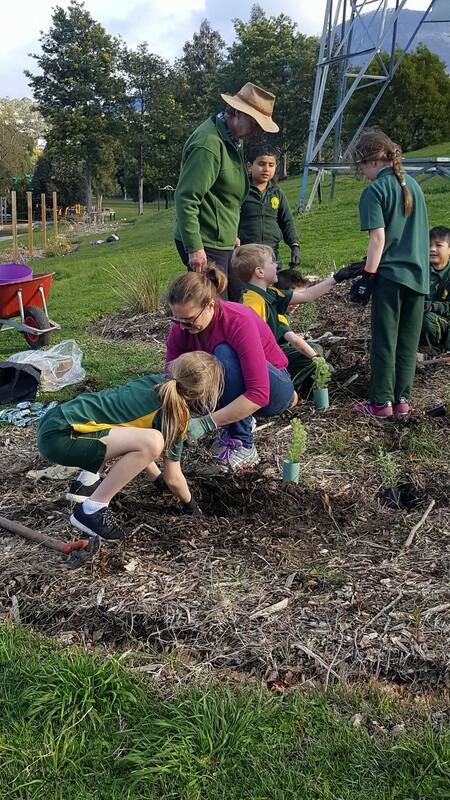 By Colleen Filippa|2018-01-24T15:20:43+10:00September 27th, 2016|Schools, Tree Plantings, Tree Plantings in Tasmania|Comments Off on New Town Primary (Tas). 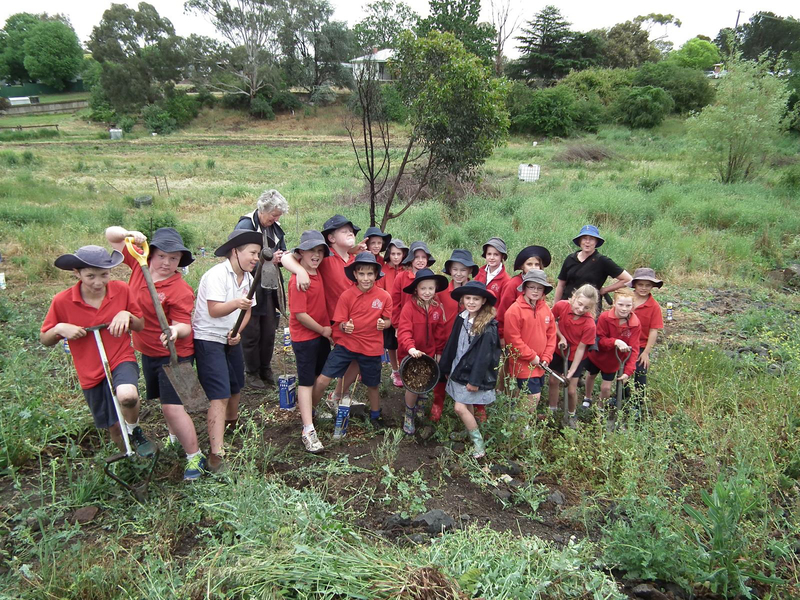 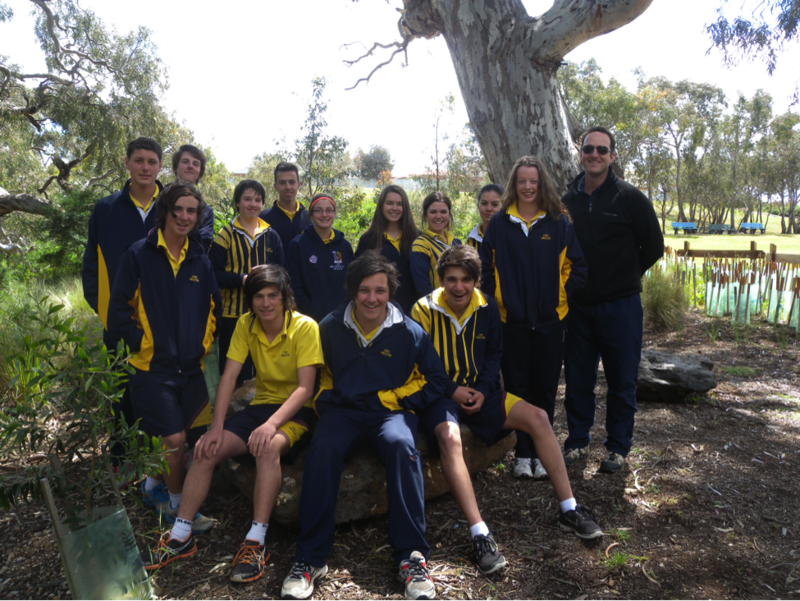 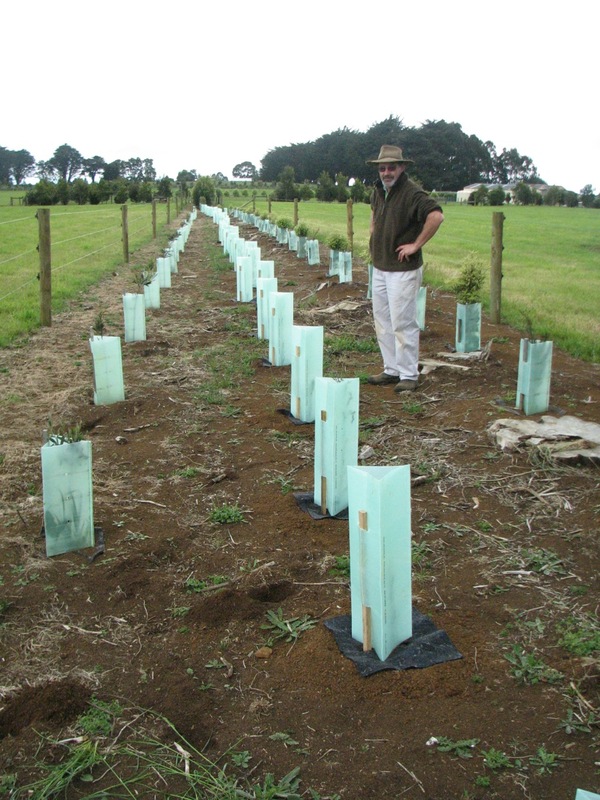 Skretting Australia supports tree planting projects. 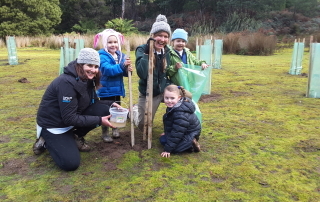 By Colleen Filippa|2018-01-24T15:21:04+10:00September 26th, 2016|Fifteen Trees, Tree Plantings, Tree Plantings in Tasmania|Comments Off on Skretting Australia supports tree planting projects. 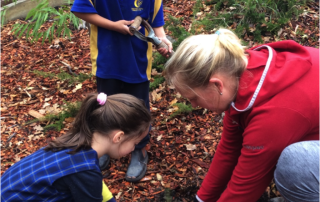 Trees for Tasmania thanks to GJG. 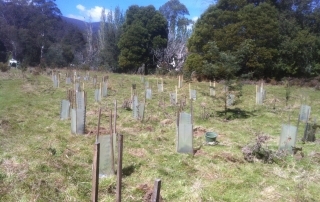 By Colleen Filippa|2018-01-24T15:21:53+10:00August 28th, 2016|GJG, Tree Plantings, Tree Plantings in Tasmania|Comments Off on Trees for Tasmania thanks to GJG. 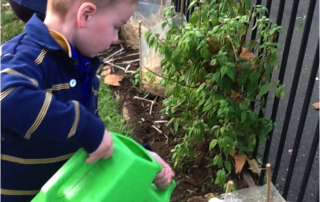 G.J. 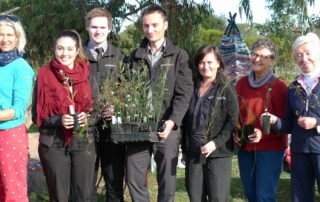 Gardner Launceston and their trees. 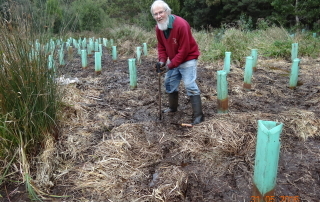 By Colleen Filippa|2018-01-24T15:21:52+10:00August 26th, 2016|GJG, Tree Plantings, Tree Plantings in Tasmania|Comments Off on G.J. 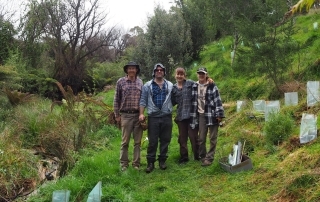 Gardner Launceston and their trees. 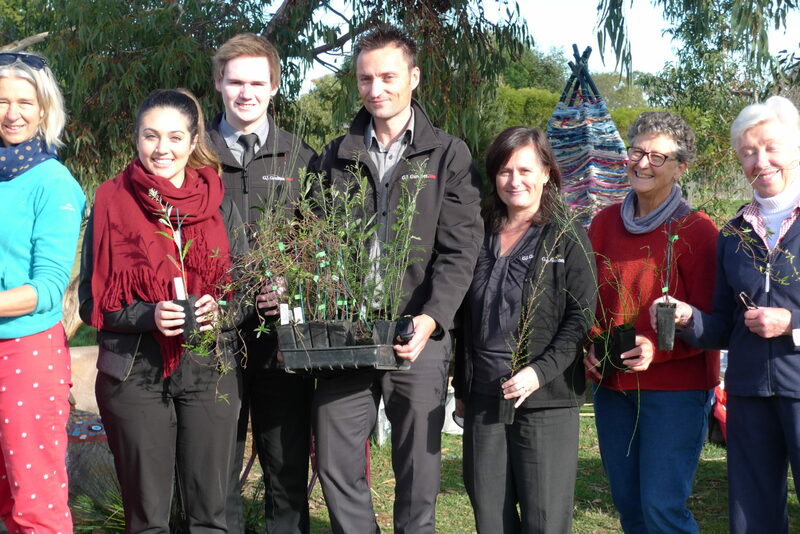 Tree support from Macneil Group. 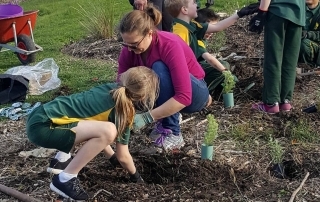 By Colleen Filippa|2018-01-24T15:26:37+10:00November 25th, 2015|Fifteen Trees, Schools, Tree Plantings, Tree Plantings in Tasmania, Tree Plantings in Victoria|Comments Off on Tree support from Macneil Group. 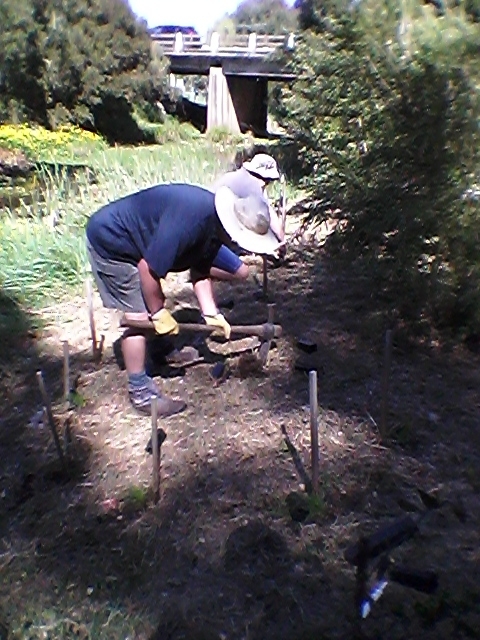 Tree support from G.J. 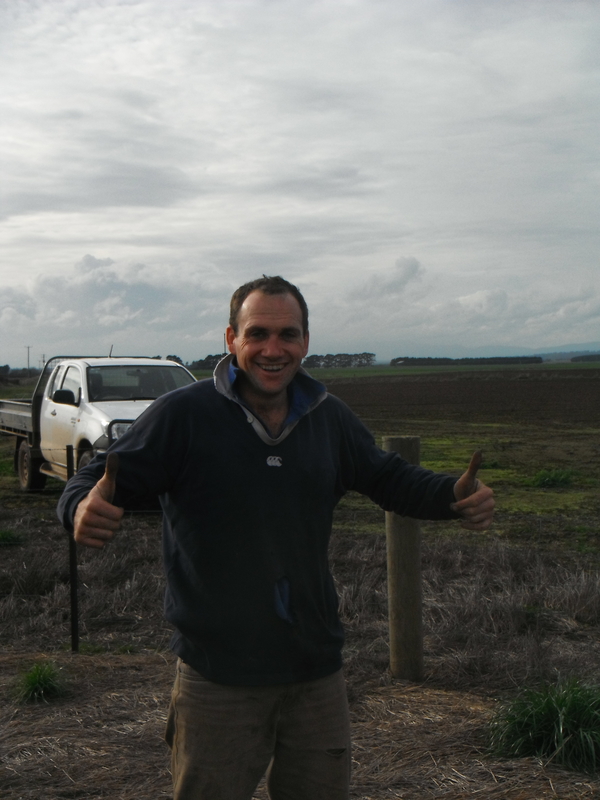 Gardner Homes Hobart West. 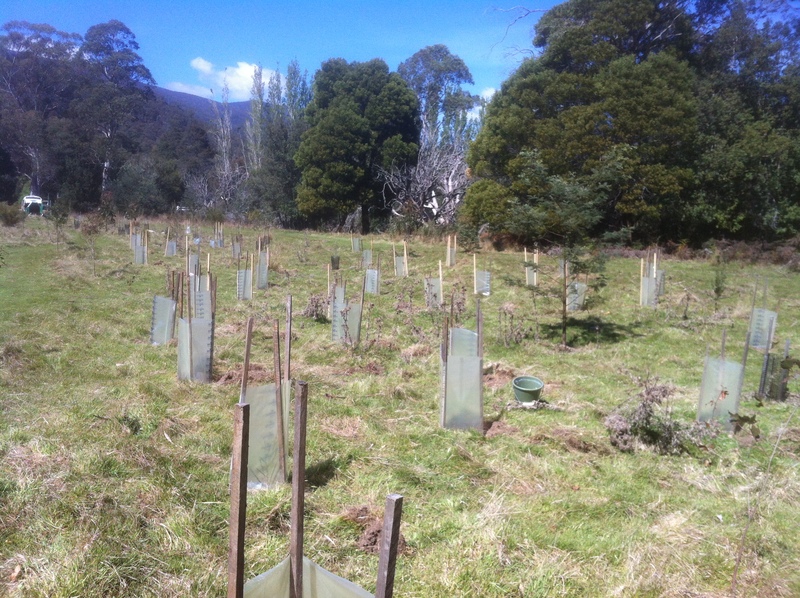 By Colleen Filippa|2018-01-24T15:27:00+10:00November 9th, 2015|GJG, Tree Plantings, Tree Plantings in Tasmania|Comments Off on Tree support from G.J. 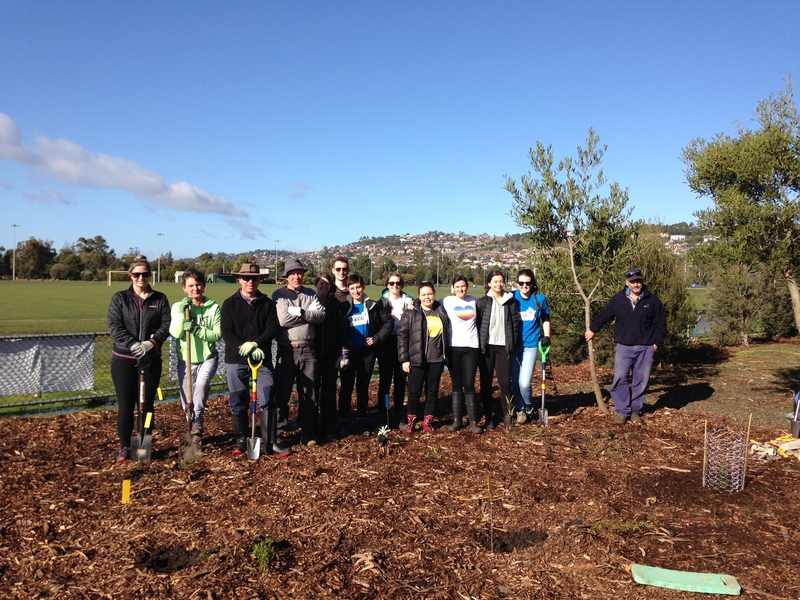 Gardner Homes Hobart West. 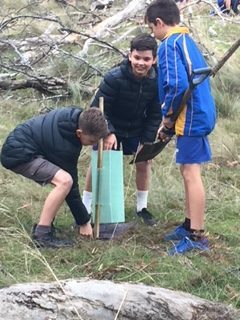 Planting trees for Walking Track Services. 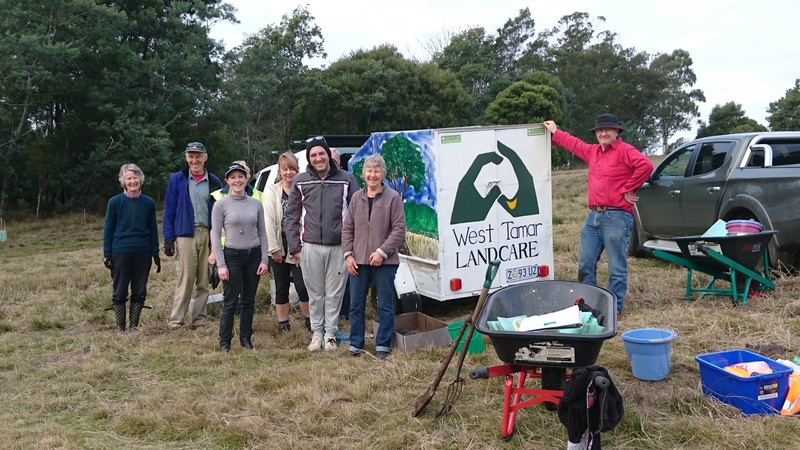 By Colleen Filippa|2018-01-24T15:27:21+10:00November 2nd, 2015|Tree Plantings, Tree Plantings in Tasmania|Comments Off on Planting trees for Walking Track Services. 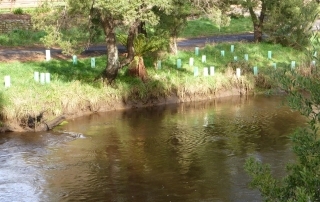 Tree Support from Skretting (Tasmania). 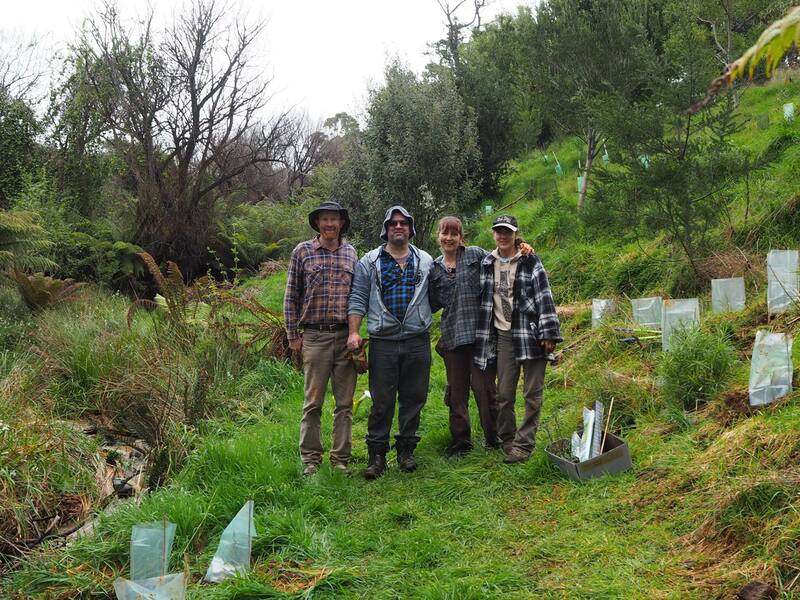 By Colleen Filippa|2018-01-24T15:27:31+10:00November 2nd, 2015|Tree Plantings, Tree Plantings in Tasmania|Comments Off on Tree Support from Skretting (Tasmania). 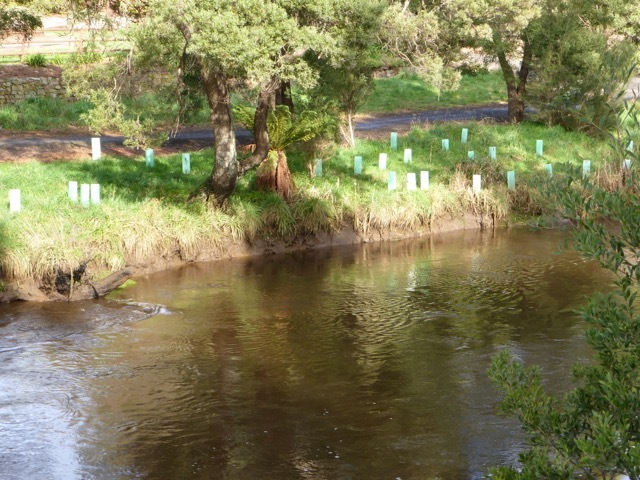 By Colleen Filippa|2018-01-24T15:34:32+10:00December 13th, 2013|Fifteen Trees, Tree Plantings, Tree Plantings in Tasmania|Comments Off on Yolla, Tasmania. 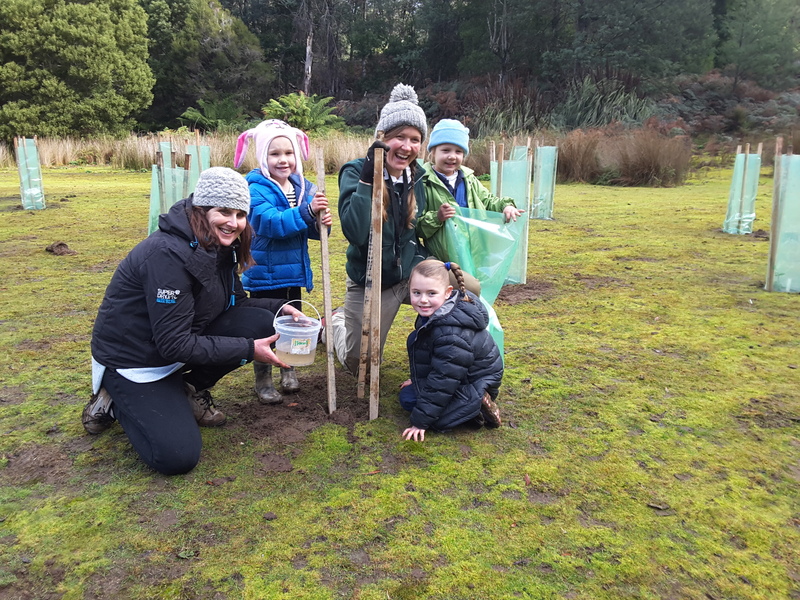 By Colleen Filippa|2018-01-24T15:34:44+10:00December 2nd, 2013|Fifteen Trees, Tree Plantings, Tree Plantings in Tasmania|Comments Off on Penna and Wynyard, Tasmania.